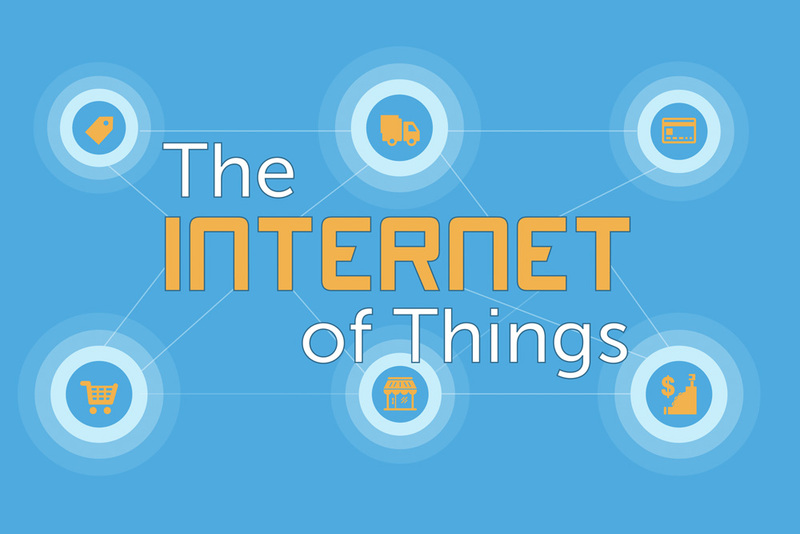 The Internet of Things (IoT) presents a great opportunity for marketing executives. As noted in Forbes, “Data analytics and IoT – two emerging keystones of the digital economy – are fueling something of a feeding frenzy of grand proportions in the tech space…Much of the action was driven by the push to adopt IoT and data analytics capabilities and intersection between the two.” While the growth potential seems to be limitless, I often wonder if technology is going too far. Which begs the question of how do marketers leverage the IoT to improve customer experience without annoying their customers? We recently placed an article for our client, e-Spirit, about this issue in The Marketing Scope titled “Leveraging The Internet of Things To Turn Content Into Revenue.” What is most interesting to me is the idea of empowering marketers with the ability to deliver personalized content to help consumers make better decisions. For example, what if I’m in a store where my friend registered for her wedding and the location-based app points me in the direction of items on my friend’s registry? That type of service helps me spend less time searching for the gift and more time with my family, which sounds pretty good to me. Plus, I don’t consider it an invasion of privacy or badgering by the retailer. For marketers the IoT presents a great way to share relevant information with customers without overloading them with worthless information. At McKenzie Worldwide we work with a variety of technology companies that help improve the customer experience. Can we help boost your company’s marketing power?